ad·tech (noun): advertising technology; all technologies, softwares and services used for delivering, controlling and targeting online ads. As a marketing organization focused on sales not metrics, El Toro's ad tech brings the location-specific accuracy of direct mail to digital advertising. Through our patented IP Targeting technology we target digital ads to your customer by matching their IP address with their physical address, bringing a wide variety of banner and display ads to the sites the targeted customer visits on the Internet. Flexibility to add conversion pixels and remarketing pixels. Automatic blocking of adult and low quality spam sites. Click the image icons for more information! 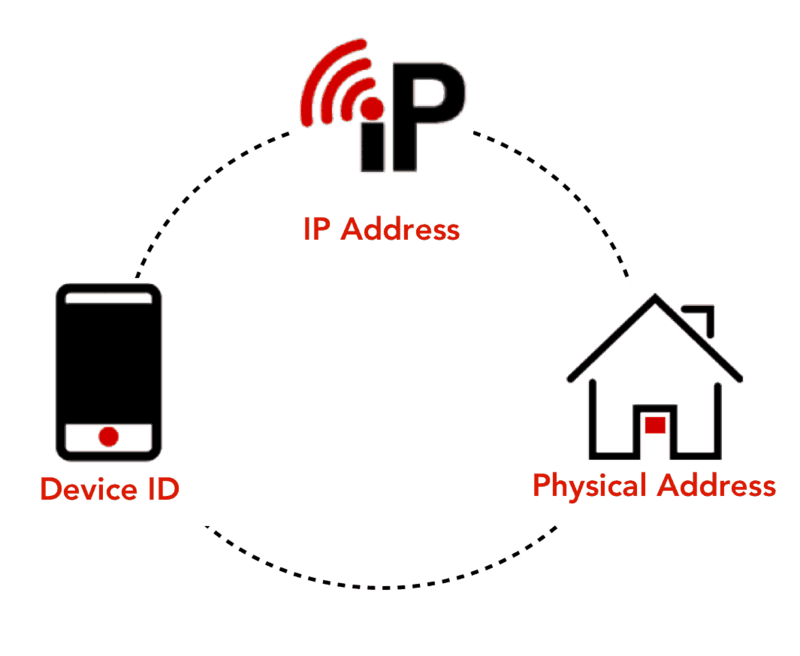 We match postal addresses to IPs with exact precision so advertisers can serve one-to-one targeted digital display and video ads to individual households or buildings using the IP as the entry point. Target pre, escrow, and new movers in almost real time. Our system refreshes twice daily and connects businesses, and advertisers to consumers in hours, rather than weeks. Venue Replay allows you to capture people’s Device IDs at events they attend, where they work, where they study, where they shop, and maps the device back to a household address for targeting. Don't believe the hype? Check out some of our case studies from our clients and partners!